Chelsea win 4-2 on penalties. 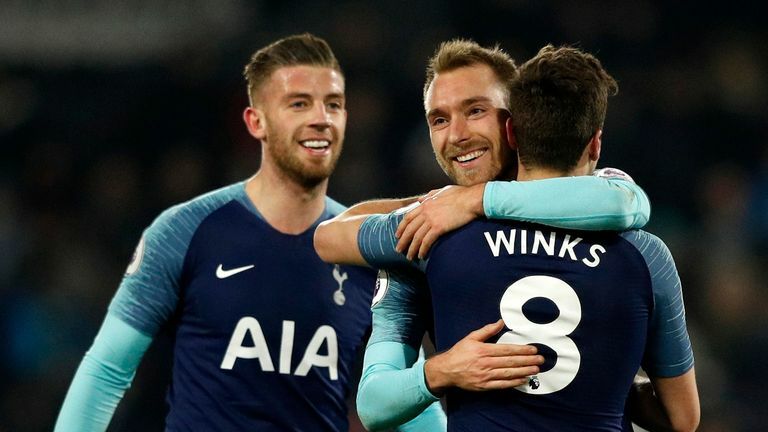 Tottenham will take a 1-0 lead into their Carabao Cup semi-final second leg at Chelsea on Thursday, live on Sky Sports, but will be without some key players. Harry Kane, Dele Alli and Heung-Min Son will not be available, with the two England internationals both out until March with injuries and Son away at the Asian Cup. 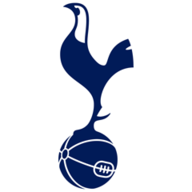 Kane scored the only goal of the game in the first leg at Wembley, converting a 26th-minute penalty, with the game marred in VAR controversy. Get Sky Sports Football to see the second leg of the Carabao Cup Semi Final. Find out more here. "I am so optimistic," Pochettino was quoted as saying in the Mirror. "We are going to prepare for Chelsea, try to find solutions. Try to be solid, aggressive, offensive and keep our identity. "Of course it's going to be tough. I don't say we're going to win easily on Thursday. But we are going to try. 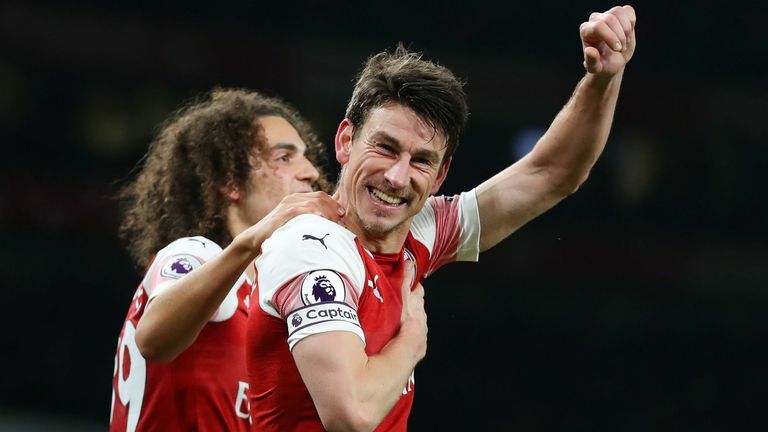 That is the most important thing and I know that afterwards I will be happy because the squad we have is going to give their best to be in the final." Chelsea manager Maurizio Sarri launched an extraordinary criticism of his players following last Saturday's Premier League loss to Arsenal, saying "this group of players are extremely difficult to motivate". It's not all bad news on Tottenham's injury front, with Moussa Sissoko (groin) back in training, although it remains to be seen whether he is fit for Thursday. Lucas Moura (knee) is back in full training and should be fit to feature at Stamford Bridge while Victor Wanyama, who has been out since November with a knee problem, is also back in training but is unlikely to be involved. Gonzalo Higuain will not feature for Chelsea as his anticipated signing was not completed in time. Eden Hazard could continue as a 'false nine' or Olivier Giroud could start, with Alvaro Morata out of favour ahead of his expected departure to Atletico Madrid. Ruben Loftus-Cheek (back) is likely to be out again. Chelsea have lost both of their meetings with Tottenham in all competitions this season - the last time they lost three games against the same opponent in a season was vs Man City in 2012-13. Chelsea haven't lost consecutive home games against Spurs in all competitions since March 1982. Since the start of last season, Chelsea's Eden Hazard has been directly involved in six goals in his seven League Cup games (3 goals, 3 assists). It's a good time to play Tottenham. If you could say before the game that you can pull out three players from that team, then it would be Harry Kane, Dele Alli and Heung-Min Son, along with Christian Eriksen. I'm not Moussa Sissoko's biggest fan either but he has been playing well for them and he's out too. 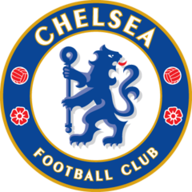 I still think Tottenham have got a chance, I don't see Chelsea blowing anyone away at the moment with the way they're playing. Tactically with Chelsea, I don't think there's a plan. Maurizio Sarri plays the same way every week, and over the last few weeks they've struggled to break teams down. They're not making 10-15 chances a game, and it's going to be difficult. It'll be a hard game. But because of the injuries to Spurs, I think Chelsea will just about edge it.